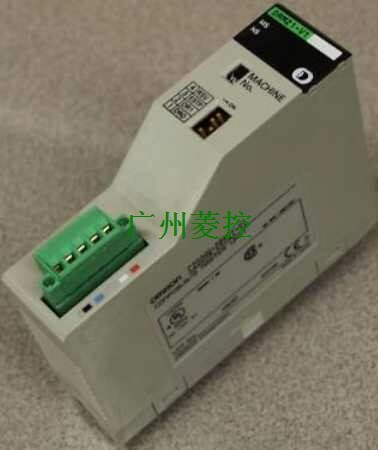 C200HW-PA204C CJ1G-CPU45P-GTC Catalog Brochure OMRON CJ1W-PA205C/C200HW-PAA204C CJ1G-CPU45P-GTC Catalog PDF. 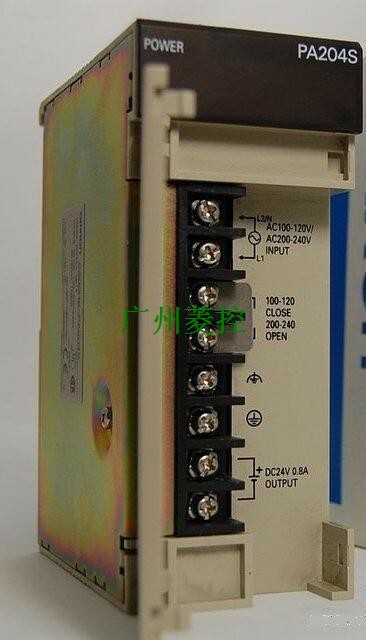 OMRON CJ1W-OD263 Catalog CJ1W-OD263 datasheet. C200HW-PA204, the prototype of customer use is C200H-PA204, whether or not to stop production. 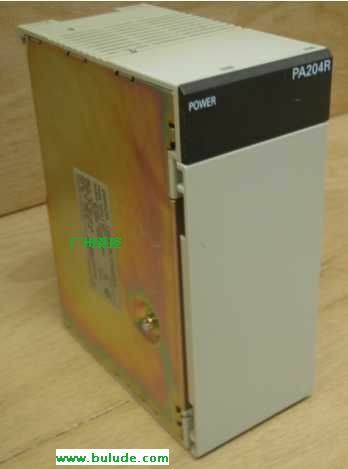 C200HW-PA204R: DC 24V power supply output on the power supply module?